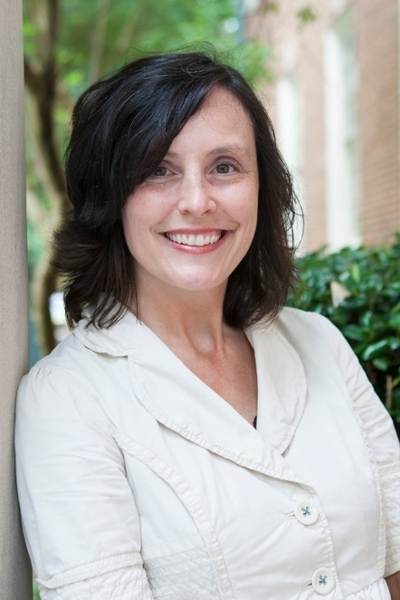 Samford University journalism and mass communication (JMC) professor Betsy Emmons, received the Ron Council Mentorship Award from the Alabama chapter of the Public Relations Society of America (PRSA) Feb. 14. The award, named in memory of a longtime chapter member, is given to an accredited public relations professional (APR) in the chapter who selflessly gives time and talents to students, young professionals and the community. Emmons teaches courses in mass media, public relations and advertising, and serves as faculty adviser for Samford’s chapter of the Public Relations Student Society of America (PRSSA).